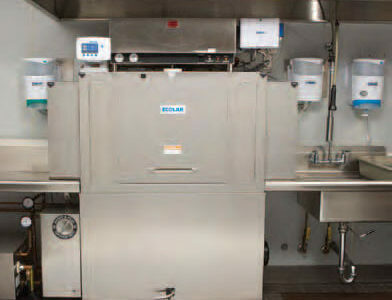 Ecolab delivers efficient and exceptional cleaning products that customers can rely upon. Their operations ensure satisfaction and provide brand solutions to protect food safety. 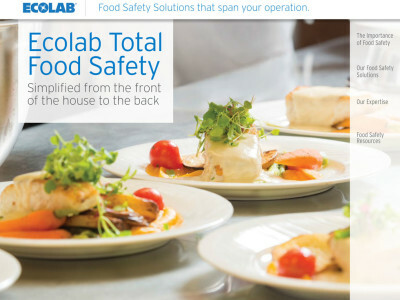 Ecolab’s commitment to service is unparalleled in the industry. 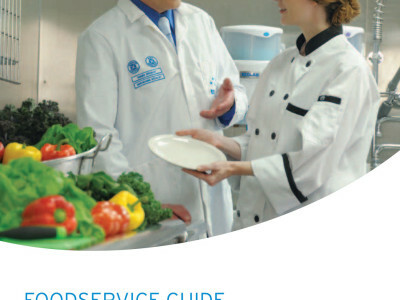 Representatives help educate your team on products, protocols and procedures to implement innovative food safety solutions for your specific needs. The result is a robust culture of food safety designed to protect your guests and strengthen your entire operation. products designed by food safety experts. And you’ll feel protected, knowing we’re by your side.